A long sideboard of the same name landed in 2016. 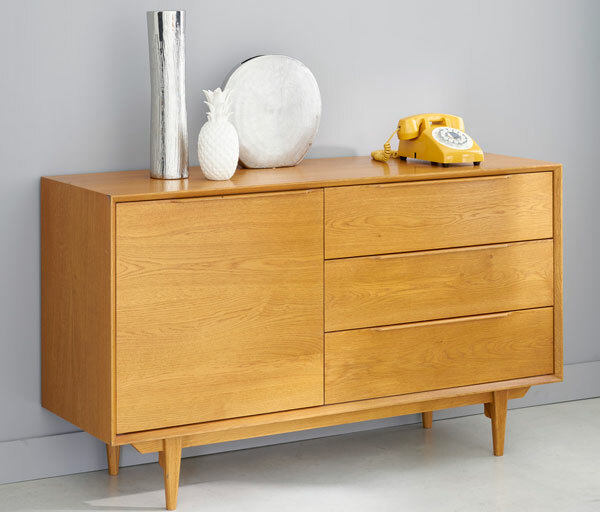 If it was too big for your room, do check out the more compact Portobello sideboard at Maisons Du Monde. Same look, different size and a cheaper price. That pretty much sums it up. Although there is still quite a bit of storage space here. 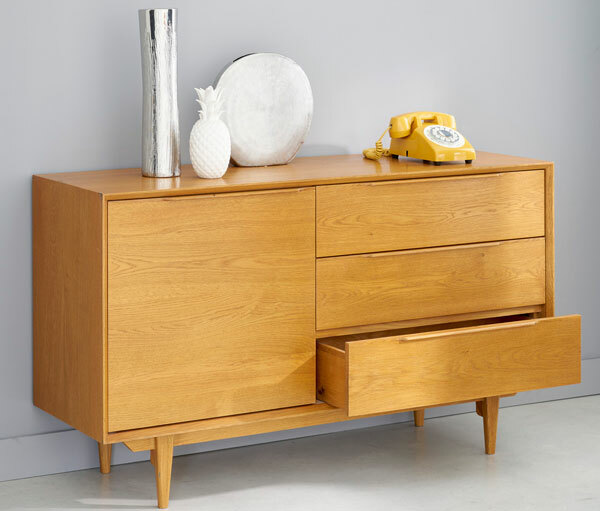 After all, this is a sideboard and that pretty much is its job in the house. 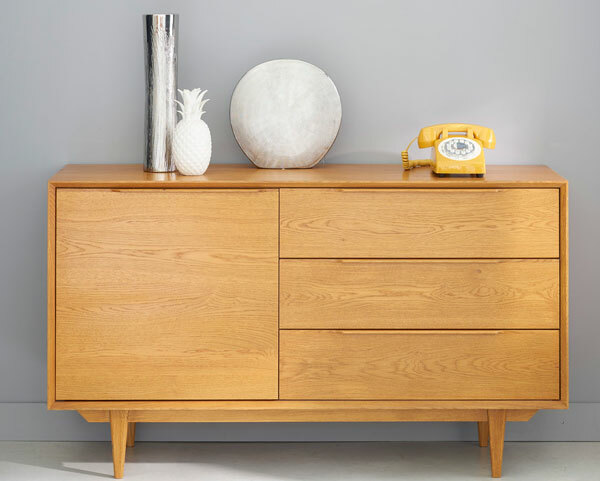 The sideboard is made of solid oak, with three drawers and a cupboard section with two shelves, all finished with plenty of midcentury-inspired detailing, right down to the slightly angled, supporting legs. 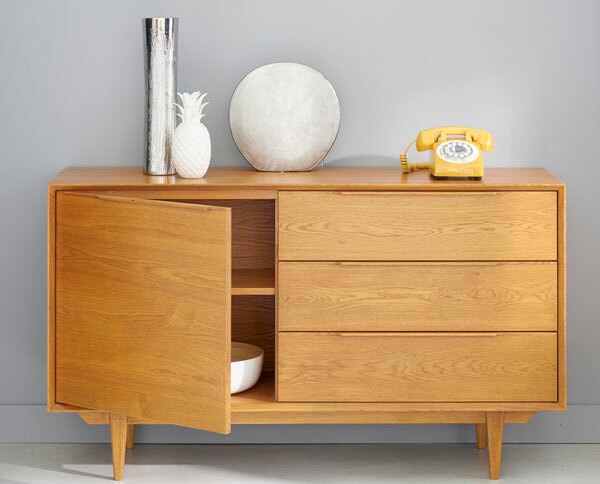 Love that finish on the wood too, a lovely golden colour that subtly adds another level of ‘vintage’ to this particular piece. 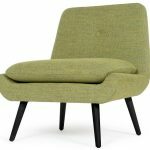 The size is H75cm x W130cm x DE41cm and the price is £599.50, which doesn’t sound too bad to me.